Creative Steps 2.0 was a success! Creative Steps 2.0 was an opportunity for students to support the development of selected creative businesses. 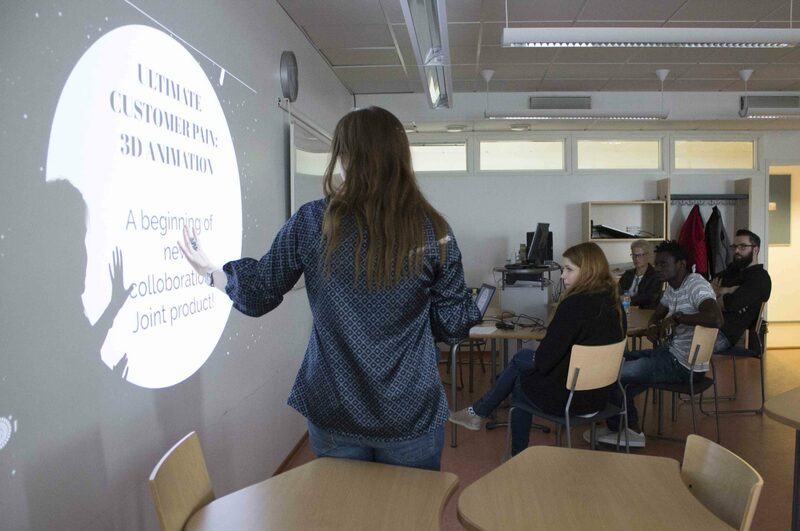 The 2-week innovation process took place in Rovaniemi and Tornio (Northern Finland), involving 15 students with different academic backgrounds including Visual Arts, International Business, and Information Technology. It was facilitated by Anzelika Krastinaand Anitra Arkko-Saukkonen from Lapland University of Applied Science (Lapin UAS). 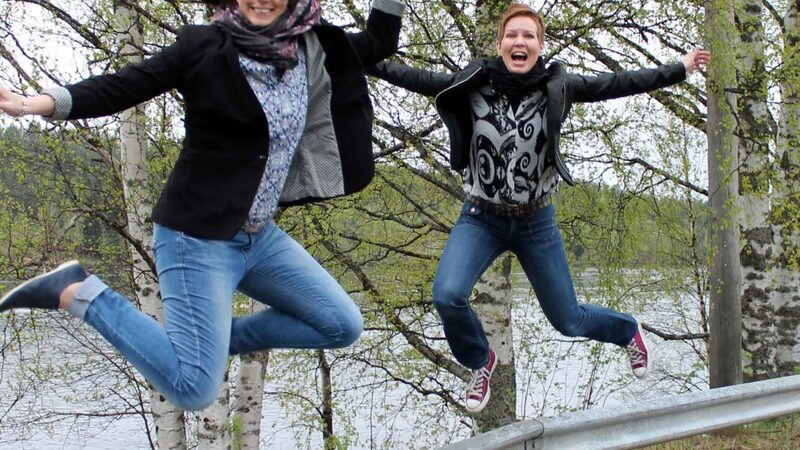 As part of Step VI, students attended the Barents Reunion, which is an event promoting cooperation among people in the Barents area. During Step VII – the Creative Clinic – the Creative Teams received feedback from experts on how to further develop their ideas. Another key stage was Step X, when teams pitched their idea to the businesses involved as well as to the Creative Cave Pool (CCP) – that is, a group of business/investment advisers and executives from different countries. The Creative Clinic included a variety of experts. Pia Suonvieri, freelance producer at FlowMotion Productions, talked about the challenges and opportunities linked to entrepreneurship in peripheral areas. She emphasized the importance of working together encouraged students to speak up, dream big, be passionate and compassionate. 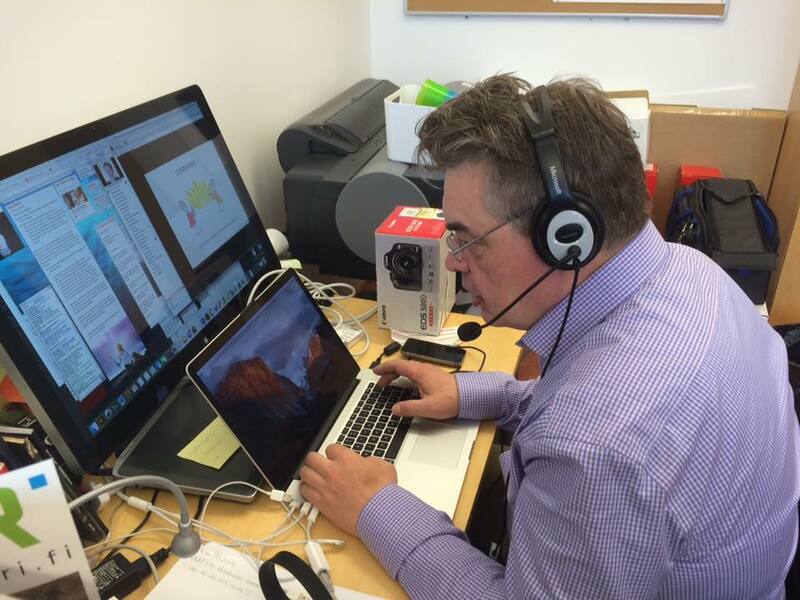 Mikko Manninen, digital media entrepreneur from Koivu Interactive, spoke about mobile live-streaming. Mikko noted the important of planning live-streamed content and not stream “just because you can”. 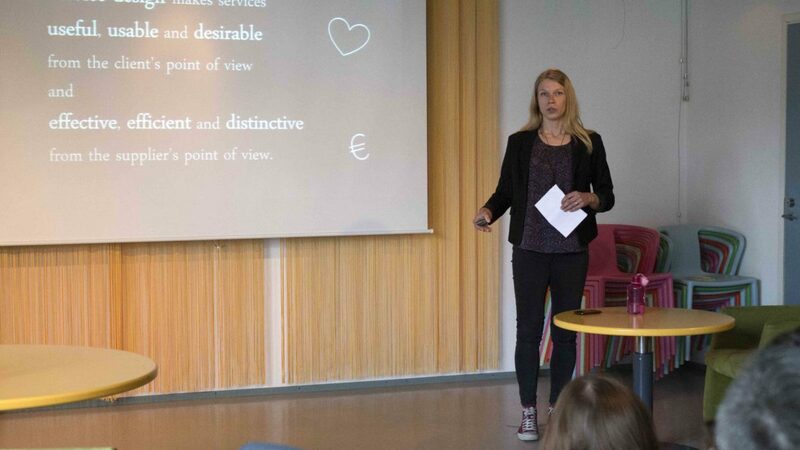 Amongst the speakers there was also Kirsi Mikkola fromElectronic Commerce Finland Ltd. Kirsi spoke about the extent to which digitalisation has changed the way of doing business. She also noted that companies need digital experts who can project manage and are able to figure out new ways of operating. Finally, Service Designer Mira Alhonsuo encouraged the audience to ideate and develop their services/products with the customers. To watch the Creative Clinic presentations, please click here. 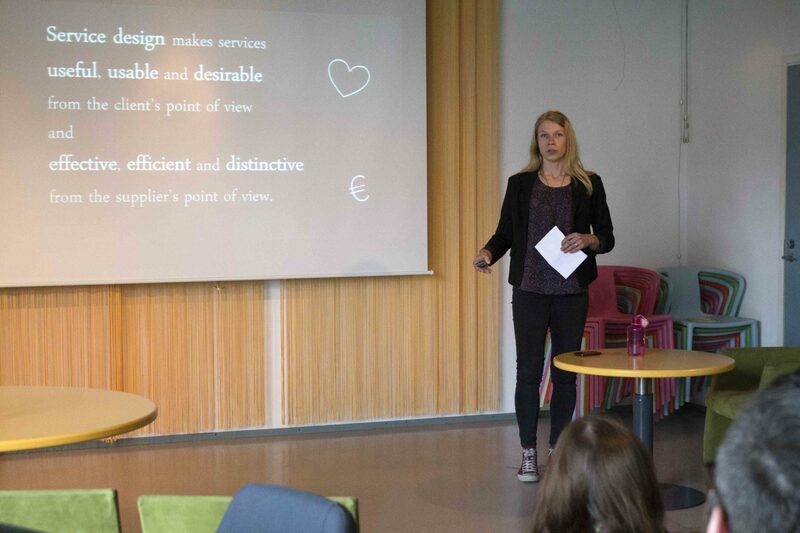 Creative Steps 2.0 taught students how to move from a simple idea to the pitching of a business solution. For some students, Creative Steps 2.0 was a source of inspiration encouragement to become an entrepreneur.